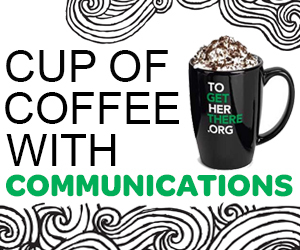 Join your friendly Council Communications team online Saturday, April 27 at 9:30 AM for our "Cup of Coffee with Communications." This webinar only event will review marketing and promotional strategies for Early Bird Registration. Get fun ideas on how to get everyone excited for a new year of Girl Scouting! Click here to register online and reserve your seat! P.S. Like our mug? You can find it in the shop here.